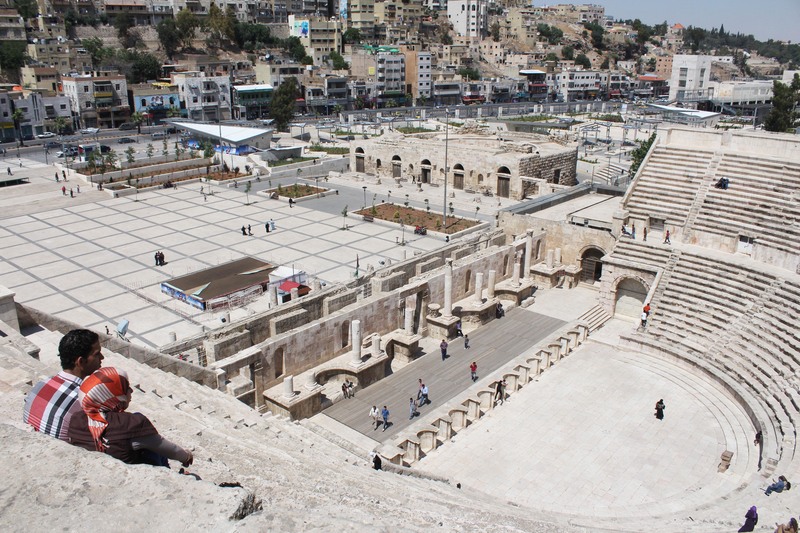 Amman is the bustling capital city of Jordan. One of the must sees is the ancient Roman Amplitheatre. One can get a phenomenal view of the city from the top of the amplitheatre.